Home Unlabelled President Mohammed Buhari @73 way forward? 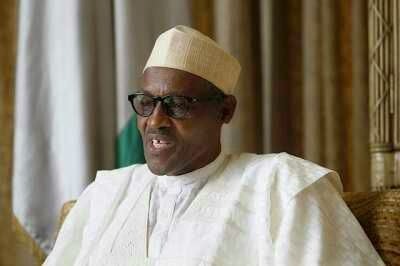 President Mohammed Buhari @73 way forward? The president of the Federal Republic of Nigeria, born this day on 17th December 1948, in Daura Kano state Nigeria, He became a head of state in 1983 alongside Idiagbon. The regime was known and remembered for it disciplinary conducts which really helped individual behavior in public places. However Buhari idiagbon regime was deposed through a palace coup led by the then Major general Ibrahim Babangida accusing him of some petroleum based issues. President Mohammed Buhari due to his interest in the development of Nigeria and need to flush the corrupted system decided to contest in the Democratical election for 3times before he eventually won in the last election winning his PDP counterpart Ex. President Goodluck Ebele Jonathan. Pls celebrate him with us.